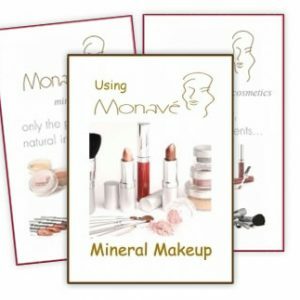 Monave Mineral Makeup products, gluten free, include a wide array of shades for all complexions, lifestyles, and coverage needs. 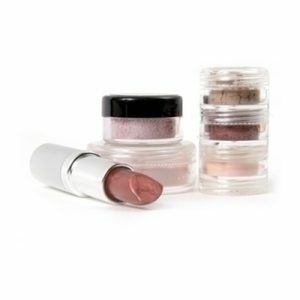 Each of our mineral makeup foundations, lip glosses, lipsticks, blushes, bronzers, and eye shadows have been specially developed with pure, natural ingredients for maximum coverage and amazing performance. 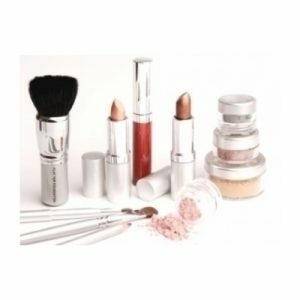 Monave natural makeup is dedicated to providing 100% vegetarian and 95% vegan products for our animal loving customers.